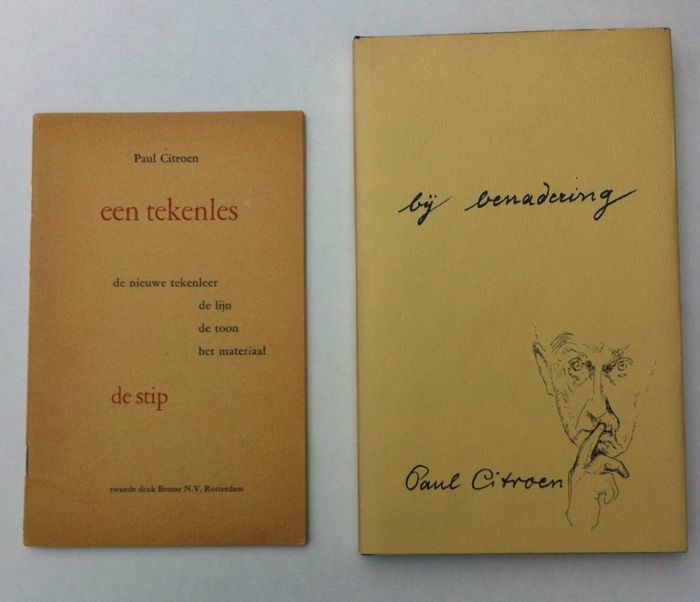 Two editions of the famous Dutch Bauhaus artist Paul Citroen. 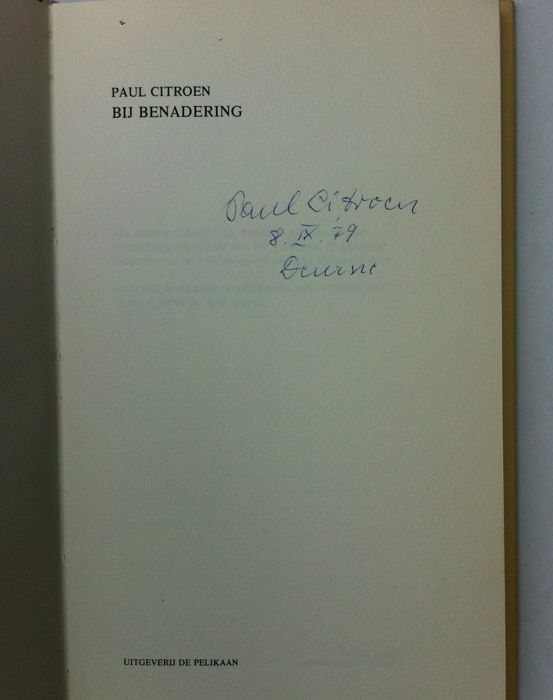 Signed by himself (‘Bij benadering’ / print run 75 copies / this is no. 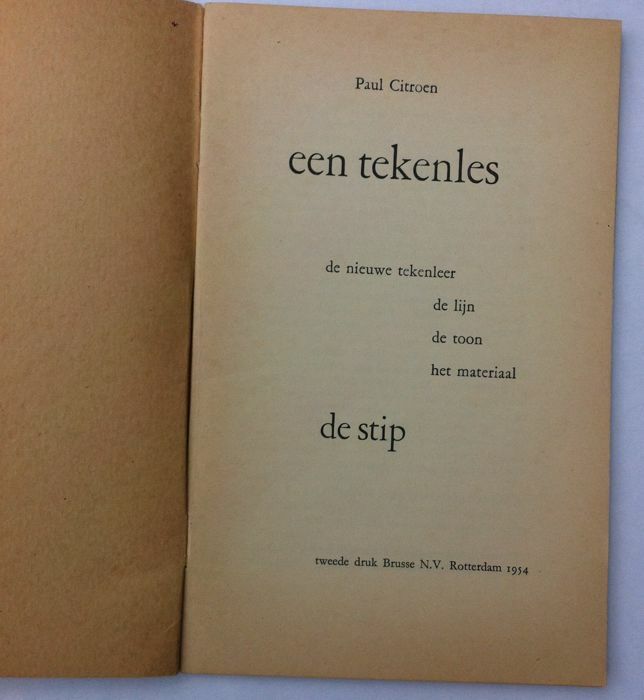 12 ) and a reflection of his work as a draughtsman(‘Een Tekenles, de Stip’ / 1954 / second edition). Influences of Kadinsky and Klee are clearly visible... (Loose lithograph not present). 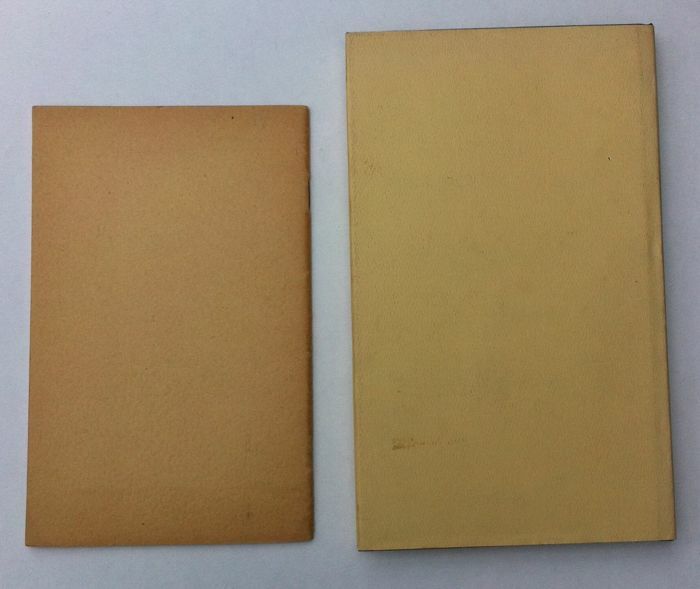 13.5 x 21.5 cm / pp. 30 & 15 x 25 cm. 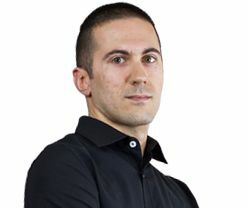 / pp. 96 / signed 8 September 1979. Will be shipped in sturdy packaging and with registration. 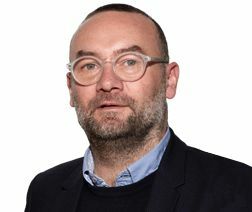 Bien reçu le document en bon état (emballage bien fait). La description correspondait bien au lot obtenu.